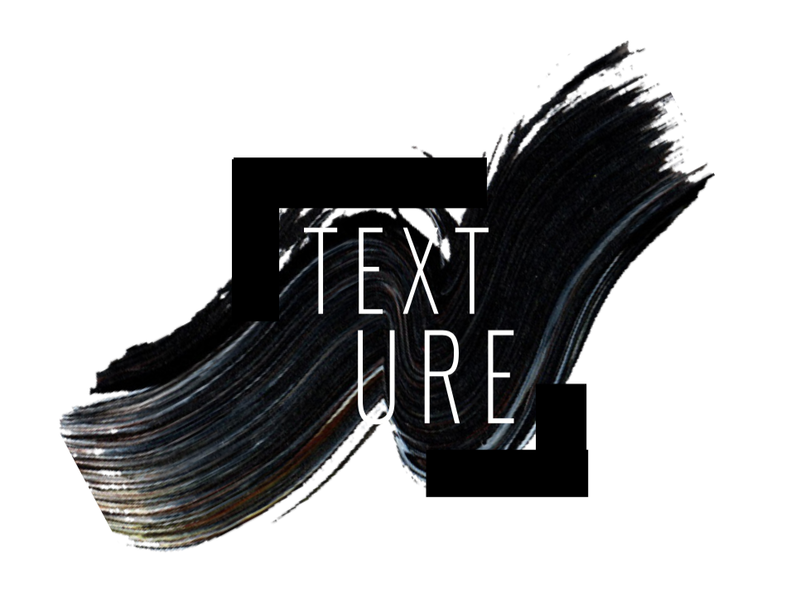 [TEXTURE] vol. 1 explores the fundamental concepts of Hip Hop, from where it originated to what it has become. 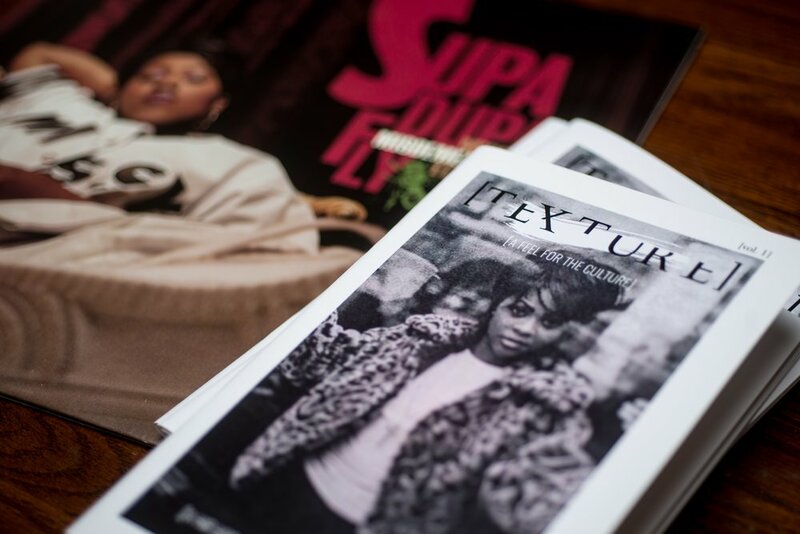 [TEXTURE I] discusses Hip Hop's position in fashion, advertising, politics and the general cultural scheme of the world. It also reviews key players in establishing the sound and look of Hip Hop; the architects of the foundation of the culture.